Ontario farmers markets are all over, one of the most famous being the St. Jacobs Farmers Market. I love to frequent them! 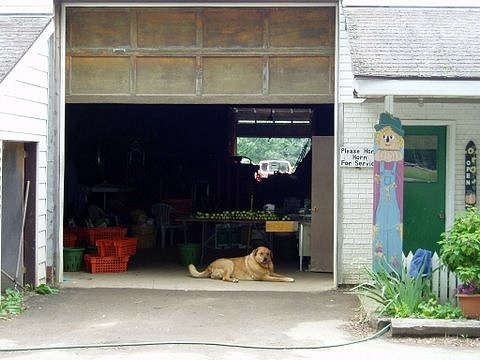 But when I make the move from the city to cottage country in the summer months I search out farmers markets and flea markets in cottage country. The big Ontario Farmers Market near our cottage is the Keady Market, RR#4 Tara at the intersection of Grey Roads 3 &6. It has 250 vendors and 3 livestock auctions beginning at 9 on Tuesdays. It is an outside farmers market great on a nice day. They have food, plants, crafts, antiques and livestock. Moving up the coast Wiarton has an Ontario Farmers market on Fridays 1 to 6 at the Bluewater park in Colpoy's Bay. 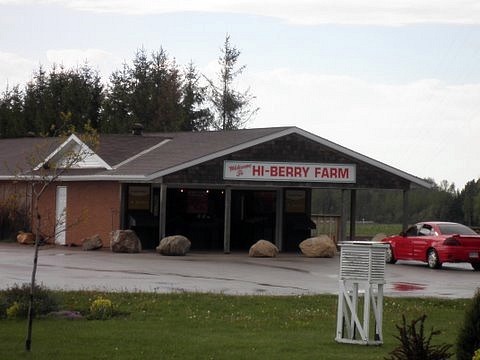 Closer to home for me is Hi Berry Farms in Saugeen Shores. They grow everything right there. They even have a pick your own patch depending on what is in season. My daughter remembers picking strawberries and raspberries with her Grandmother each summer when she was a pre-teen. Hi Berry has grown into a bigger farm and prices reflect its popularity. Expect to find in season fruits and veggies; even fruit pies. They are open daily. Also on the B line, RR1 Southampton, Jim & Helen Bacskai grow everything on their farm and have it for sale as it is in season. Great place!! We often spend time checking out flea markets in our area as well. Often they are a mix of antiques, as seen on TV inventions, food vendors and crafts. 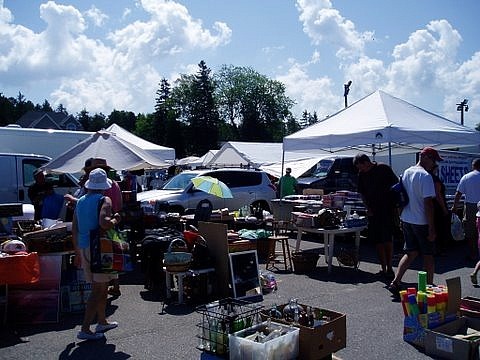 Every Wednesday at the beach in Port Elgin there is a large flea market. I have seen vendors from Peru, vendors selling tofu garlic butter, faux sham wows and even a greek family selling Bak lava! 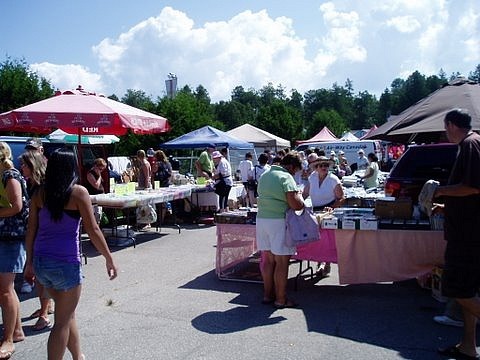 One of the more popular cottage country flea markets is the 400 Flea Market which you can hit on your way up to the Muskokas. It is just south of Barrie open Saturdays & Sundays 9 to 5. There is also a large flea market on the Bruce Peninsula on your way up to Tobermory, just north of Wiarton at Mar. Southampton has a daily flea market with vendors that range from unfinished and antique furniture to candy or linens. The Southampton Market can be accessed off Hwy 21 and is open daily. Walk with the flow and slow down. Trying to go fast through all the stalls can be frustrating. If you want the best selection go early in the day as close to opening as possible. The same goes for farmers markets. This is when stalls are at their fullest. If you want to get deals go at the end of the day. But beware if your favourite vendor has already sold out they could be gone. Return HOME from Ontario Farmers Market.